This is Day 7 of the 14-Day Gratitude Challenge where you practice gratitude for 14 days. This challenge is now over but you can still do the tasks in your own time! Visit the overview page for all Gratitude Challenge tasks and posts. In Day 13: Appreciate Yourself of Be a Better Me in 30 Days Program, I assign participants the task of self-love, where they assess their level of self-love, write a list of 30 things (or more) they appreciate about themselves, and finally write a letter of appreciation to themselves. For the participants, this task is always revealing, because they realize that they don’t love themselves as much as they should, or for some, not at all. It’s unfortunate because of all the people we encounter in our lifetime, we are the one constant who is always there. We are always so cognizant of others’ presence, always trying to be there for others–to help others–yet we don’t realize that we are a person too. This little “me” in us — he/she has always been there since we were born. He/she has always been there to weather challenges, overcome hardships, and help us craft the life that we want. He/she is always there during our heartaches, our moments of sadness, moments of insecurity, times of loneliness and times of disappointment. 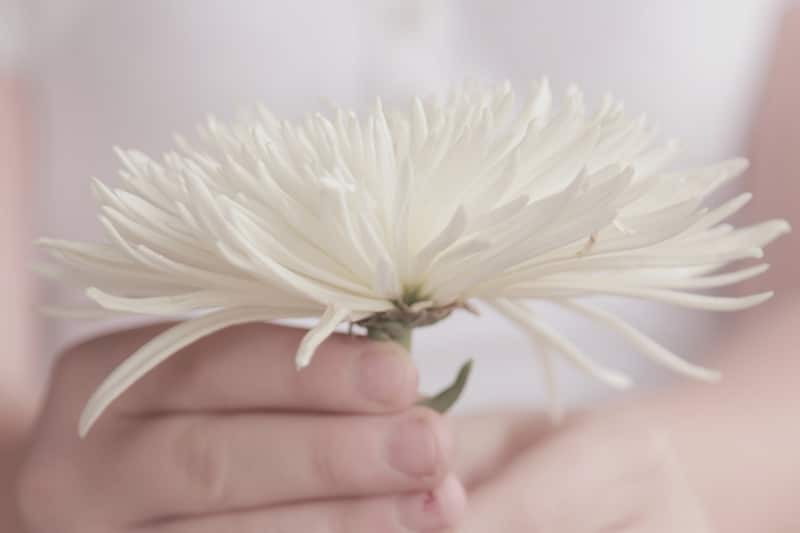 Our gratitude challenge is to cultivate the habit of gratitude and express gratitude for all things in our life–and that includes ourselves. As we give thanks to the marvelous things in our lives, from the things in our lives, to our food, to other people, to our adversaries, to even our lives themselves, let’s not forget to give thanks to us. So today, your task is to give thanks to yourself. Write a gratitude note to yourself in your gratitude journal. Once again, there is no limit to the length — you can write something short or even long, like two, three, four, or even more pages! This task is about expressing your utmost gratitude to yourself, something which many of us don’t do enough actually, as evidenced by some participants’ sharing for Day 5’s task on appreciating your adversary. By the time this article is posted, I would be back in Singapore. So happy to be back home, where the temperature (even if it’s hot and humid) is what my body is most acclimatized to! Being in a cold place always helps me to appreciate the hot(ter) weather in Singapore! The option to have different meal choices on flights today. I see this as the result of a rise in society’s consciousness level and catering to different needs. Here’s to healthier living! What did you write in your gratitude note to yourself? What did you thank yourself for? Why should you thank yourself? Would you rather be anyone else in this lifetime, and if no, why? You are free to share your gratitude note with all of us. Take a picture/screenshot of your gratitude note and share that even if you like! 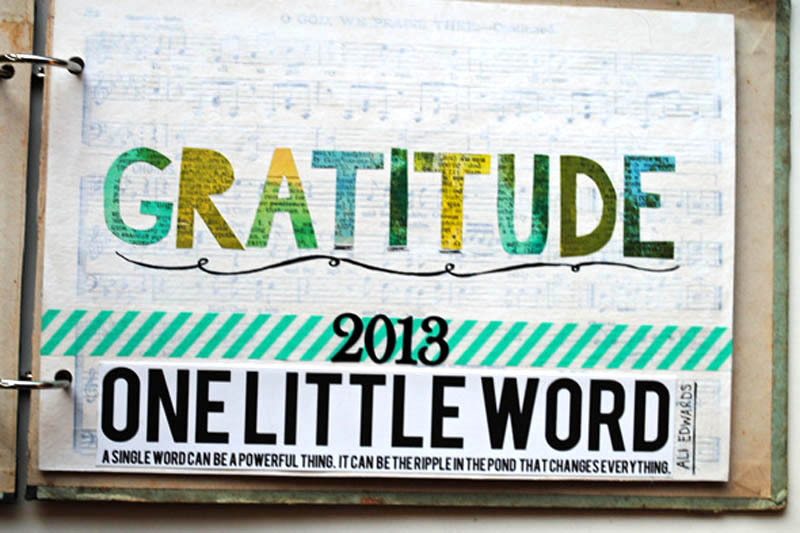 Once you’re done, proceed to Gratitude Challenge Day 8: Transform an Ungrateful Thought.